1. Form Information. "Form Information" is any information you might enter into any online form contained on this website that allows you to communicate with our staff. This includes information you submit through the "Crescendo Contact Form" to contact us and the "Crescendo eNotes Signup Form" used to sign up for our weekly planned giving email newsletter. Typically, these forms ask for your name and contact information and may also provide a section for you to provide comments. 2. Statistical Information. "Statistical Information" is basic information collected by the website about how you use the website and access its content, such as which pages you have visited. Statistical Information may be "device specific" (meaning it involves information about the hardware and operating system you are using); "location specific" (meaning it involves collecting and processing information specific to your location); "log specific" (meaning it involves information about your Internet Protocol (or IP) address and information about webpage visits such as dates, times, duration and referrals that initiated page visits); "enewsletter connected" (meaning your email is included in one of our email distribution lists, in which case the website will associate you email activity such as opens, click-throughs and opt-outs together with other Statistical Information about your interaction with the website, such as browser history); and "cookies" (which involve technologies to collect information when you visit the website). How is Information Collected from this Website Used by Crescendo? None of the features on this website are designed to collect or manage information that might be regarded as sensitive in nature, including information defined under state law as Personal Information or Personally Identifiable Information (hereafter "PI"). PI is often defined as a first name or initial and last name together with a Social Security number, your driver's license number and/or information needed to access financial accounts. Please take care to protect sensitive information and avoid transmitting sensitive information through the website. If you have a need to transmit sensitive information, please contact Crescendo by phone by calling 800-858-9154 for specific instructions on how to securely transmit sensitive information to our company. 1. Right to Notice. A data subject has the right to be notified about how his or her personal data will be stored or used. Consistent with those rights, you are advised that: (a) the website is hosted by and for Crescendo; (b) Crescendo is based in Camarillo, California in the United States; (c) Crescendo's servers are based in the United States; and (d) this website is hosted on Crescendo's servers. 2. Right to Manage Data. A data subject has: (a) the right to request a copy, or report, of any personal data that Crescendo has collected about the data subject; (b) the right to correct or rectify any personal data that is incorrect; and (c) the right to "be forgotten" which means the data subject can request to have his or her personal data held by Crescendo erased or deleted. 3. Right to Object. A data subject has the right to object to and restrict the processing of his or her personal data. This right includes the right to object to processing of personal data for purposes of direct marketing. To exercise this right, any person may use the "unsubscribe" features contained in the footer of any email marketing communication sent by Crescendo. 4. Right to Notice Concerning Data Retention. A data subject has the right to understand how data related to the use of any website will be used. Crescendo will never does not share the data collected by this website with third parties. Data collected by Crescendo will be retained on a case-by-case basis, depending on: (i) the nature of the data; and (ii) the reason for its collection. 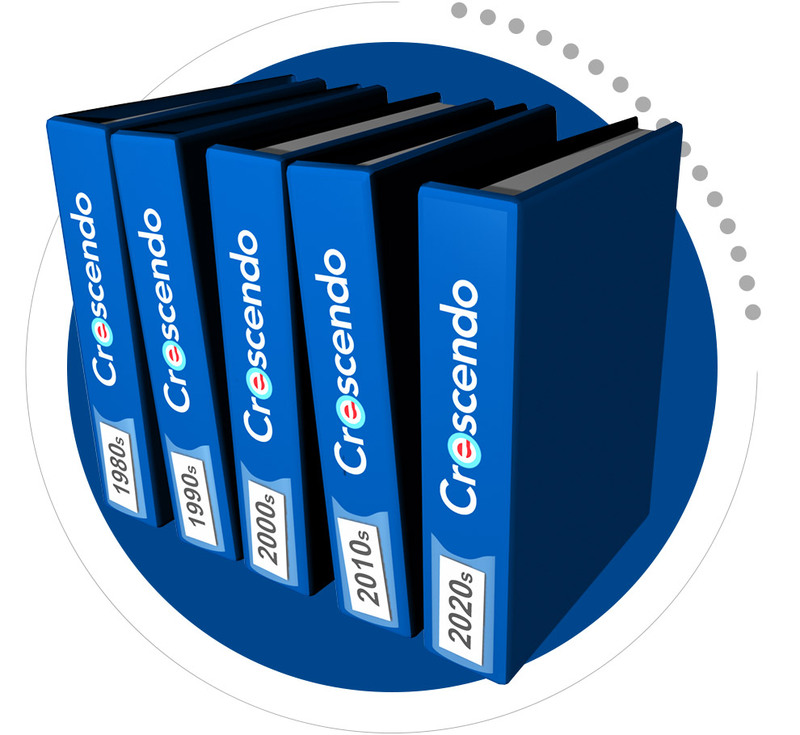 Under GDPR, Crescendo is acting as a data "controller" and Crescendo is responsible for responding to any requests about any data subject's rights under GDPR. To contact Crescemdp, please send an email to privacy@cresmail.com. Our weekly enewsletter features the latest tax and legal developments relevant to planned giving. Available for both iPhone and Android devices, CresMobile features planned giving calculators, our seminar and webinar schedule, industry news and more.